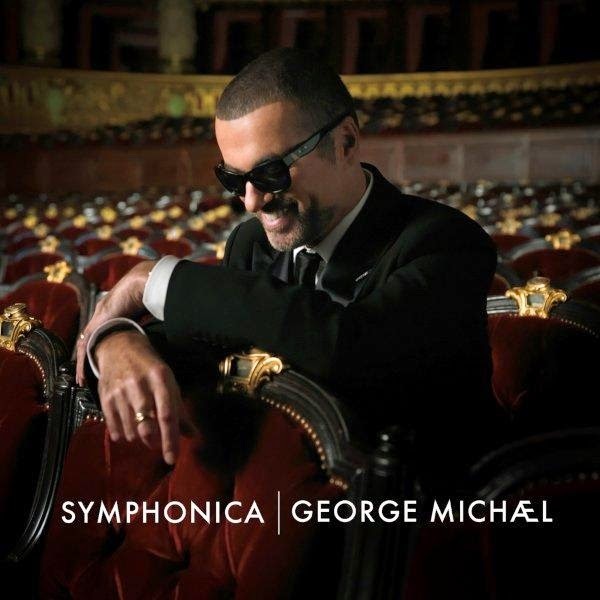 British superstar George Michael remains one of the most celebrated and revered artists on planet pop, almost 32 years on from his debut single as part of pop duo phenomenon Wham! He retains one of the smoothest voices in a generation, a voice that takes centres stage on the singer’s brand new album ‘Symphonica’. The new LP comprises a collection of cover versions including ‘My Baby Just Cares For Me’, ‘The First Time Ever I Saw Your Face’ and ‘Brother Can You Spare A Dime’, along with reinterpretations of George’s own tracks from throughout his illustrious solo career like ‘Praying For Time’ and ‘One More Try’. As you may well be aware, we dropped a giveaway of ‘Symphonica’ a week or so back with thanks to the sparkly team at EMI Australia and we’re here to deliver the good news to those who’ve bagged this week’s booty! Congratulations goes to…; Marcus from Bathurst in Sydney, Steve from McKinnon in Victoria, Craig from Daylesford in Victoria, Andrew from Glendenning in New South Wales and Darren from Port Melbourne in Victoria. It’s all the boys this week, so congratulations chaps. A copy of George Michael’s album ‘Symphonica’ will be winging its way to your place most soon. As always, a big thanks to all who entered last week’s competition. Keep your eyes peeled on our sidebar for more giveaways!